A Survey System is a named or numbered area of land that can be identified by a type and a designator. 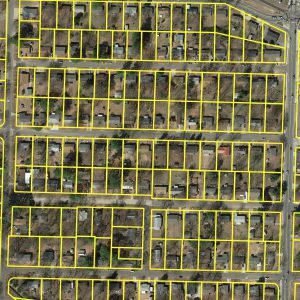 The survey system is generally a simultaneous conveyance that defines an area of land within which there is a consistent method of land description. The survey systems included lands that were established prior to PLSS survey and were not included in the public domain lands. Non-rectangular components of the PLSS are in the PLSS Special Surveys feature class. The first, second and third division attributes are provided if available.